NOTICE: Wineman has a history of child prostitution. 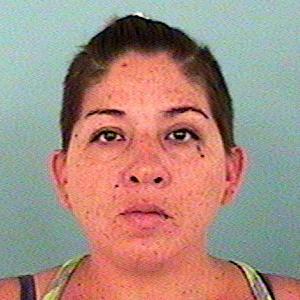 She had recent police involvement with Phoenix PD on 10-18-13 for similar acts. DRUG HX: Marijuana, Meth and Alcohol. CRIM HX: Prostitution/DUI/Child Abuse.